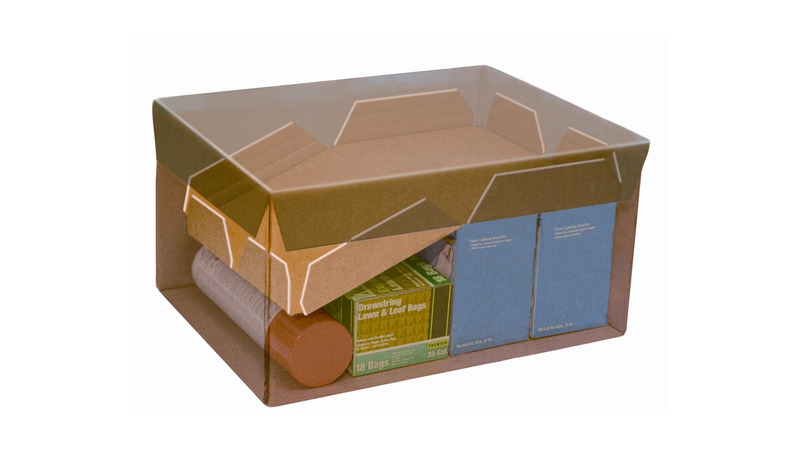 Ultipack is a void containment packaging solution for order fulfilment, automated, protective and 100% corrugated. The Ultipack wedge deforms and moulds to the contour of the products inside the shippingbox. The wedge is glued with hotmelt to the innerwalls and holds the products in place. Ultipack cuts logistics costs and provides short payback.